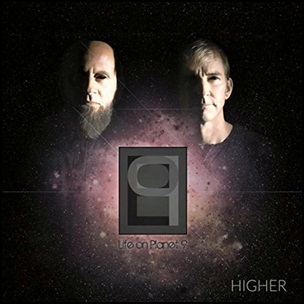 On January 31, 2017, Life On Planet 9 (pseudonym for experimental releases for the band Lo-Pro) self-released the album “Higher”. 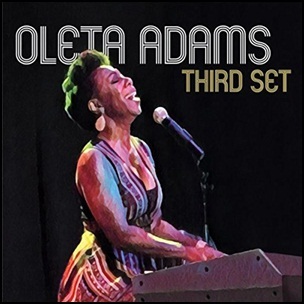 It was recorded 2015 – 2016, and was produced by Pete Murray. All lyrics by Pete Murray, all music by Pete Murray and Neil Godfrey.